We are beyond to excited to announce our partnership with SV Links to publish Secrets of Silicon Valley by Deborah Piscione in Spanish. The book cover design was produced and created by Little Love Press. 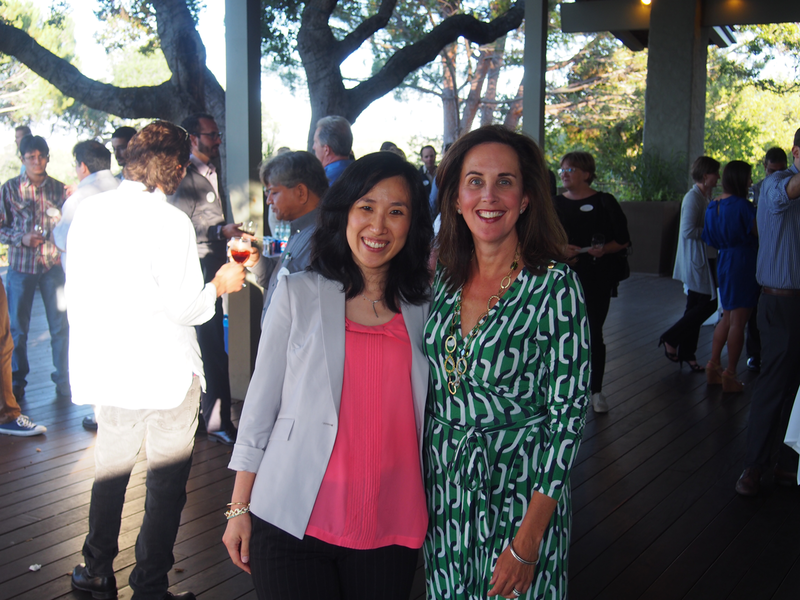 The SV Links and Little Love Press teams celebrated the book publication at its launch party, appropriately, on Sand Hill Road of Menlo Park, California. 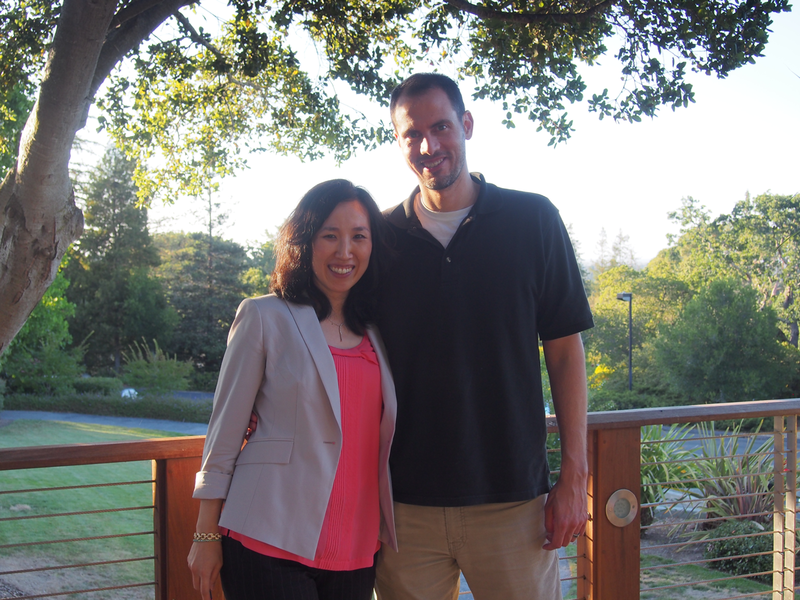 I had a chance to bond with Deborah over our kids’ education, and had a great time meeting fans of the book. 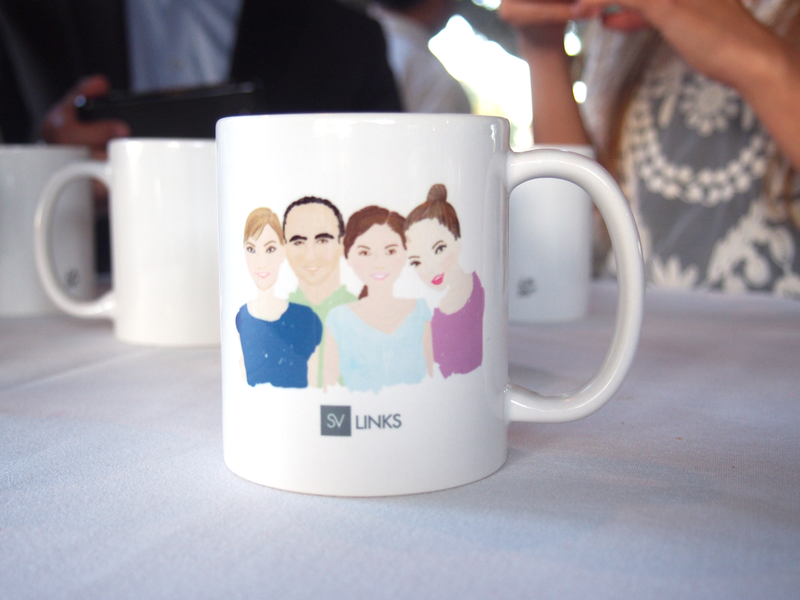 To commemorate this special occasion, I created custom portrait mugs for the SV Links team. The girls on the team couldn’t wait to take their mugs home to use! The evening was filled with giggles and laughter, but more importantly with serious discussions about SV Links’ mission. 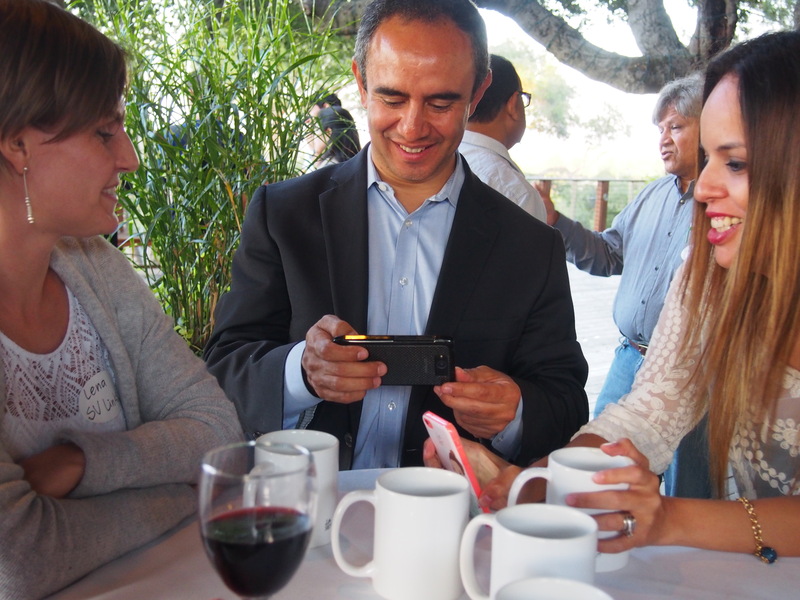 Miguel Casillas, the Executive Director of SV Links, presented to the group about its goal of uplifting the socio-economic culture of Mexico and other Latin-American countries by educating and immersing people from those countries with the entrepreneurial culture of Silicon Valley. You can pre-order hard copies of Secretos de Silicon Valley on Amazon today. The electronic copies are available now at Amazon and iTunes.